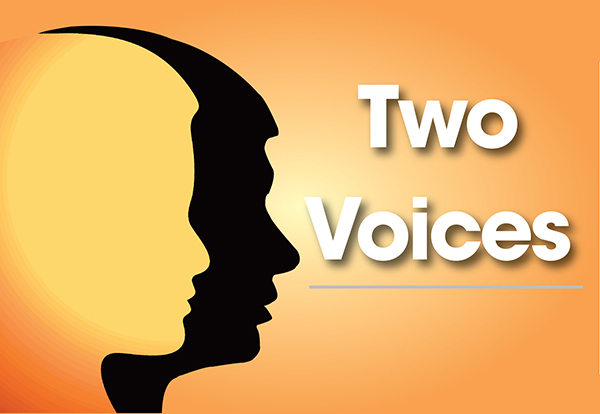 Two voices: What should the community repent for during Yom Kippur? 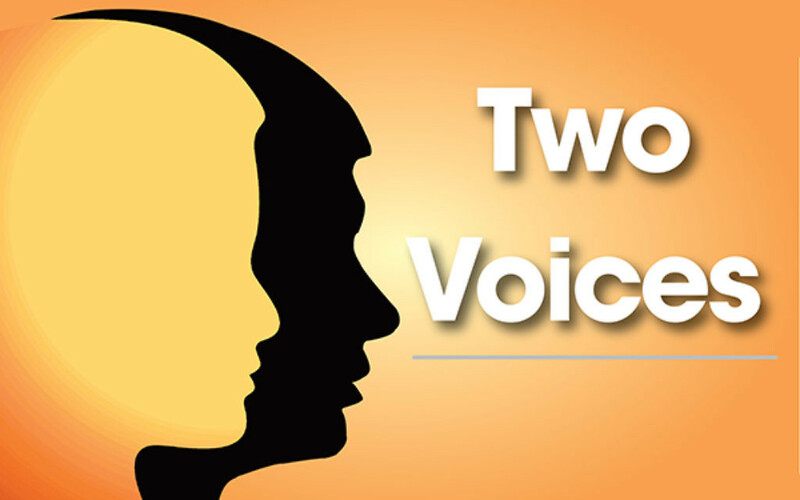 This week’s two voices asks what the community should repent for on Yom Kippur? The traditional Yom Kippur liturgy features confession and repentance. It is interesting to note that much of this confession that forms part of our teshuva (‘return’) is made communally. We speak of our failures, or when we could have done and been better, al chet or ‘the mistake of…’ in the plural, as a community. The Talmud (Shevuot 39a) includes the phrase: ‘Kol yisrael arevim zeh bazeh’, meaning all of Israel are responsible for each other. Not only in supporting each other but in taking responsibility for our mistakes. Thinking about what the Jewish community should repent for, it is just as important we examine our own individual behaviour as we do of the wider community. Perhaps we could forgive ourselves for the mistake of not showing enough compassion, to others but also to ourselves. Do we accept ourselves for who we are, and others for who they are? Do we recognise the divine image with its inherent dignity in all human beings, including those we might find difficult or challenging? And do we recognise that we, too, are created in God’s image? Have we lived through these difficult times for so many in the world, cultivating gratitude for the many blessings in our lives? The High Holy Days are a period of cheshbon nefesh, or self-reflection. In many ways, it is a time more for questions than answers. Those questions can only begin with ourselves. “The road of life is rocky, and you may stumble too – so while you point the finger, someone else is judging you” sang Bob Marley. There’s a fine line between what the Torah calls tochechah – righteous rebuke – and ahavat Yisrael – loving the Jewish community we strive to serve. We should keep both perspectives in mind. The value of self-criticism is embedded deep in our tradition, from the Biblical prophets to the many opinions of the Talmud. Yet I fear that sometimes we have lost the edge of this self-reflective ability. Rather than point to any one issue we could be critical of – did we respond adequately enough to the refugee crisis? Are we welcoming enough of non-affiliated Jews and non-Jews? Do we provide a worship experience that engages the spirit as well as the tradition? – it is more constructive to look at our communal attitude. The community, now more than ever, needs an overarching vision firmly embedded in a Torat chesed, a Torah of compassion. We need to be a voice of ‘wisdom at the crossroads’ as the Book of Proverbs styles it. Do we truly believe in the values we can bequeath to the world? Do we have the confidence and compassion to reach out to a world yearning for meaning: through tikkun olam, interfaith work and in a spirit of welcoming? We should not be complacent but be ready to rise to the challenges of a globalised world.